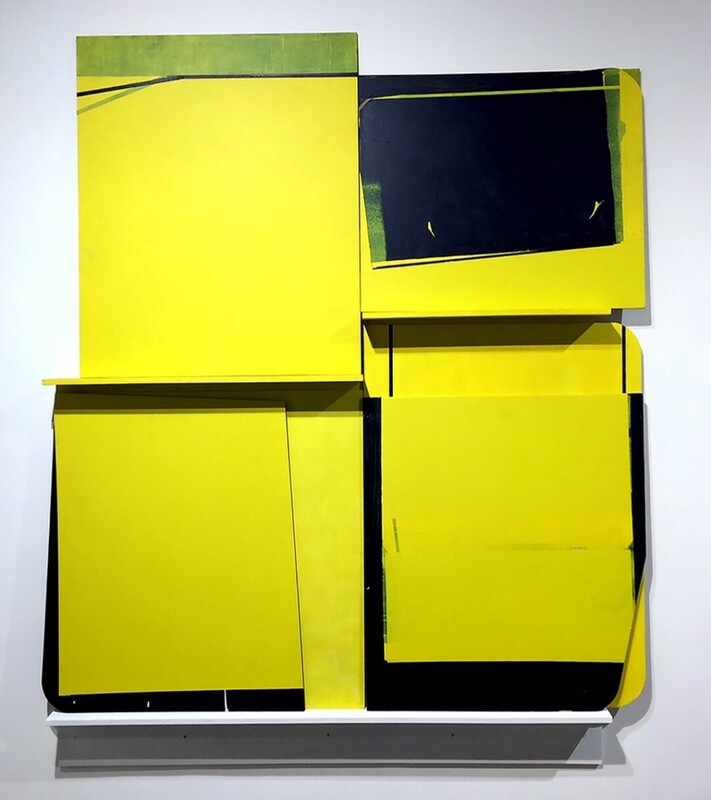 UW-Stout School of Art & Design faculty, Tim Tozer will exhibit his paintings on shaped panels that were produced during his sabbatical leave, in the north gallery. There will also be a photography exhibit from the Furlong’s permanent collection in the south gallery. Refreshments will be served.